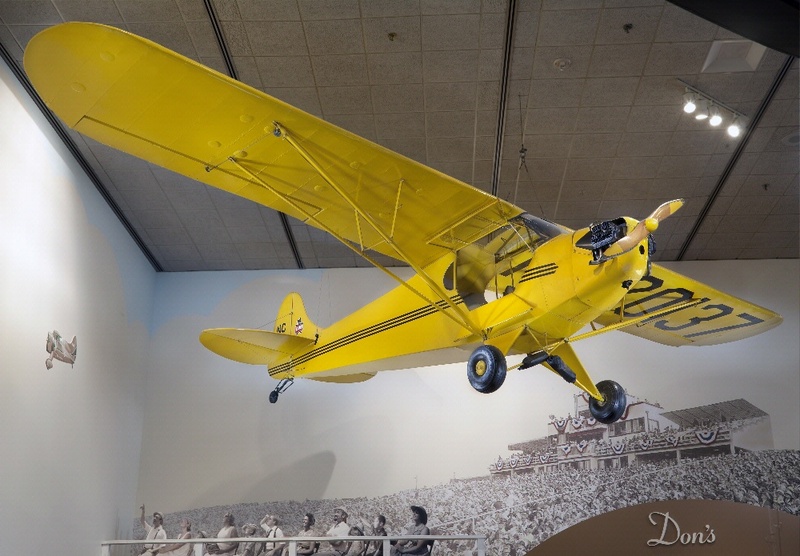 In 1937, the more market-competitive J-3 Cub had brakes, a tail wheel, compass and airspeed indicator, and a standard yellow color. 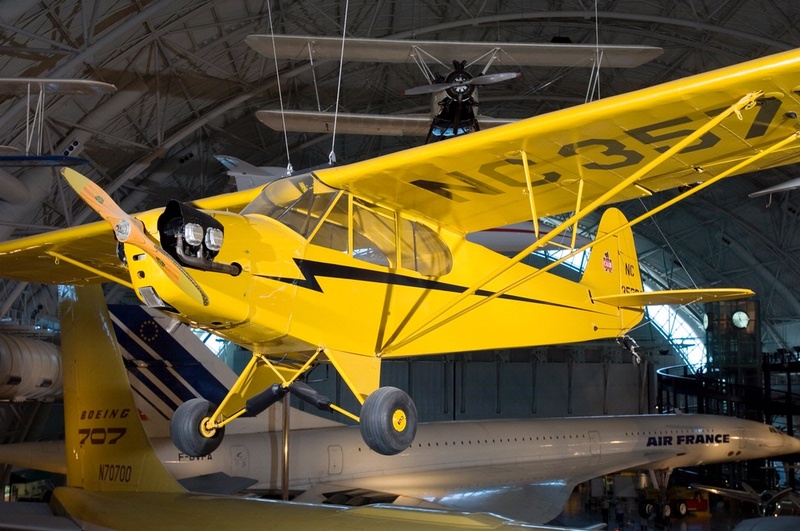 Piper introduced the upgraded J-3 Cub in 1938. 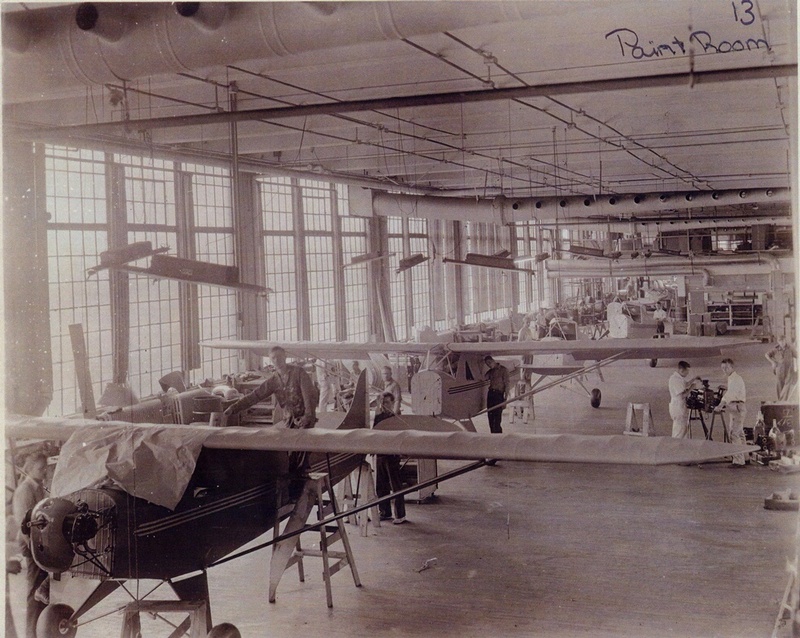 To compete with Taylorcraft and Aeronca, some “luxuries” became necessities: brakes, a tail wheel, upholstered front seat and back bench, a compass, and an airspeed indicator. 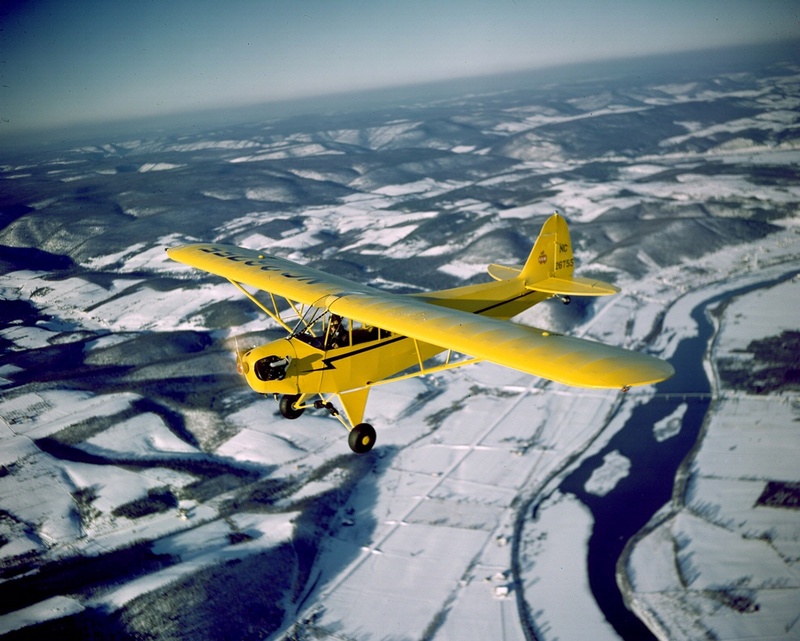 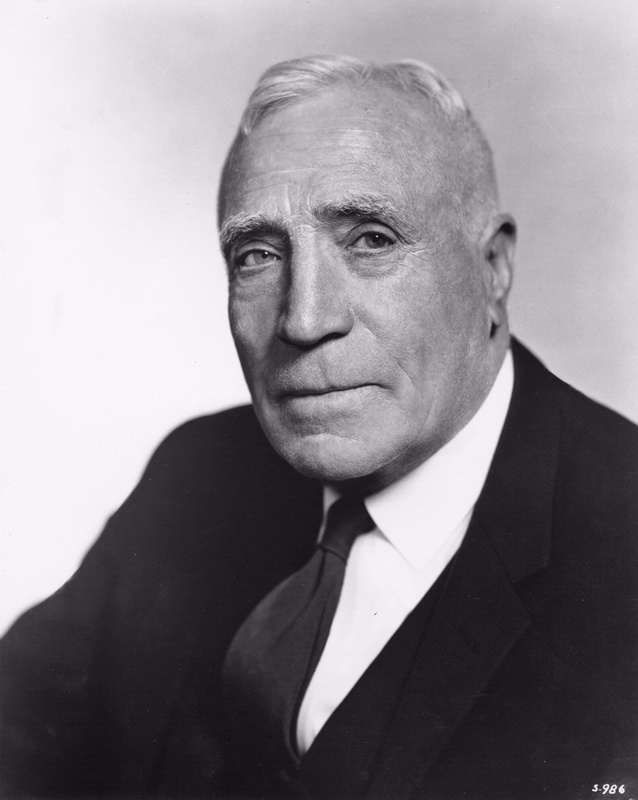 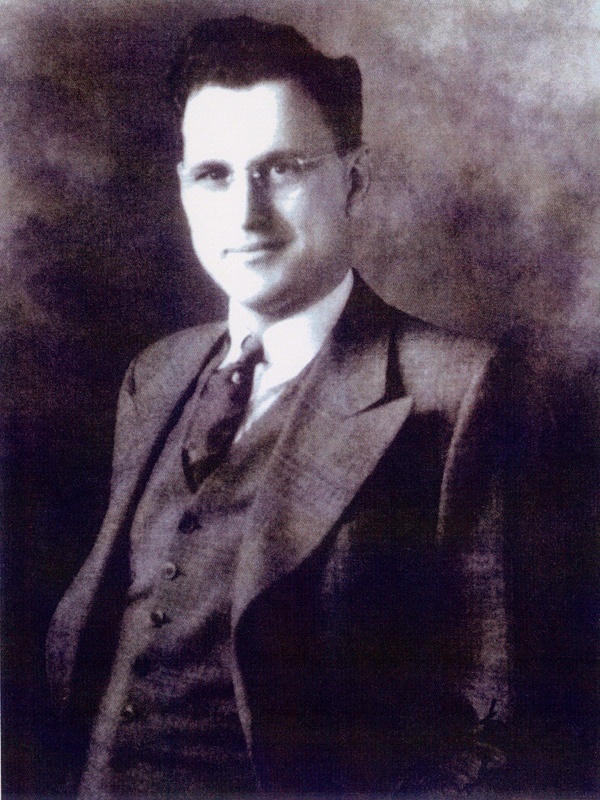 Piper standardized the color to Lock Haven Yellow—an orange-yellow soon replaced by a lighter Piper Cub yellow.